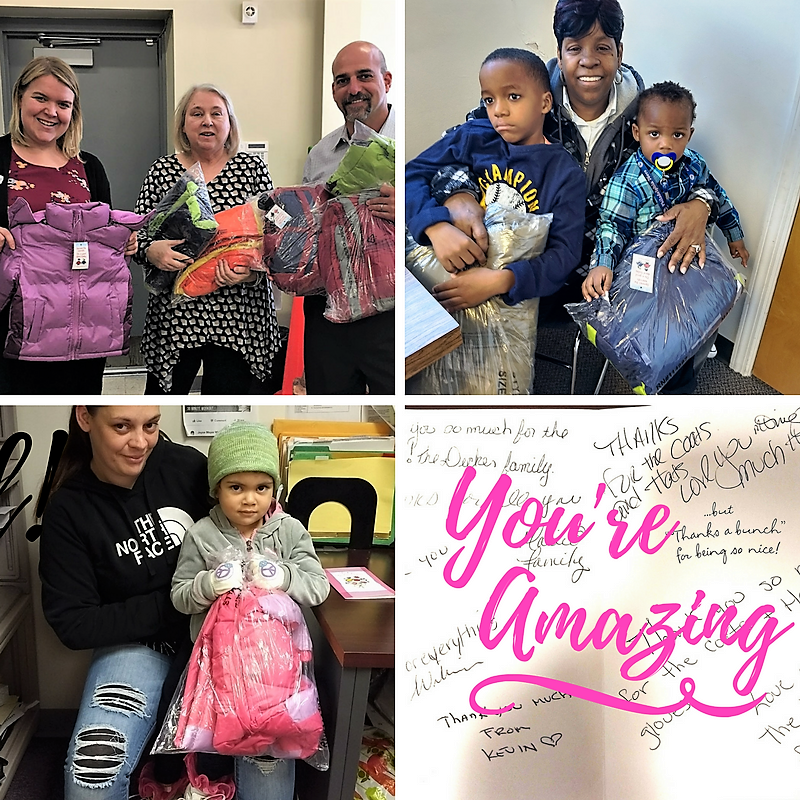 Horizon House recently received over 100 winter coats for men, women, and children. The coats have already been distributed to some of our programs. The coats are due to the generosity of the Auto Dealers Association Driving Away the Cold, Melanie Greaves of the Haverford Area YMCA, and David Kaufman of BNI. Many Horizon House programs like Shelter Plus Care provide subsidized housing and supportive case management services to formerly homeless adults and families. Children’s ages in these families range from infants to teens.